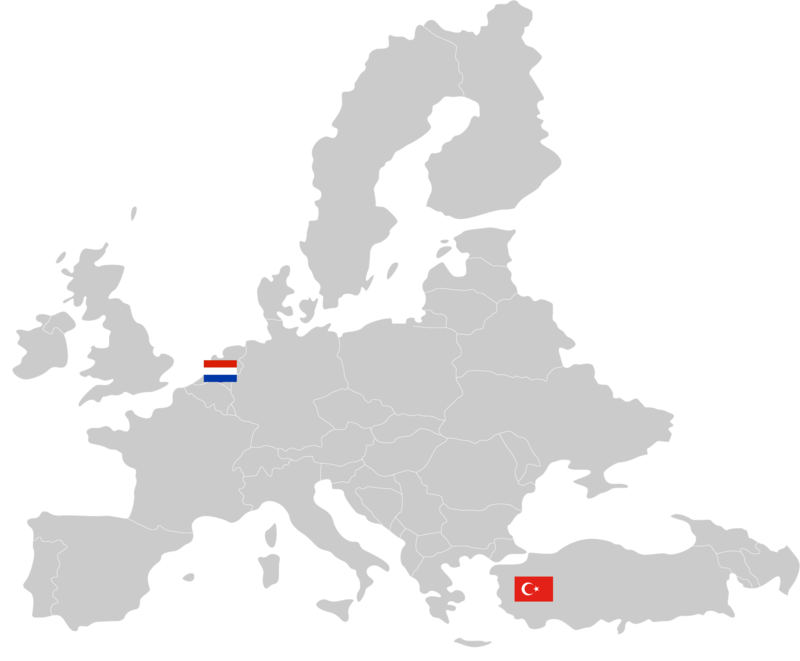 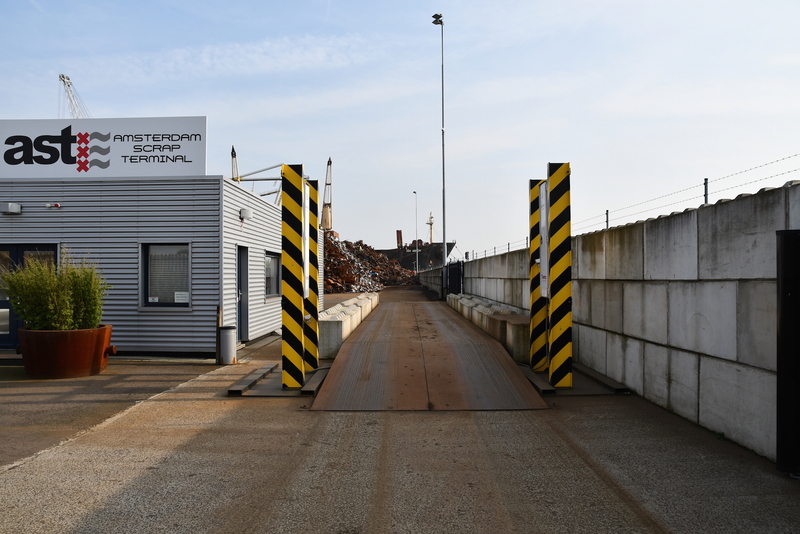 Amsterdam Scrap Terminal (AST) is one of the leading companies at the forefront of recycling, specialising in the importation of metals to Turkey. 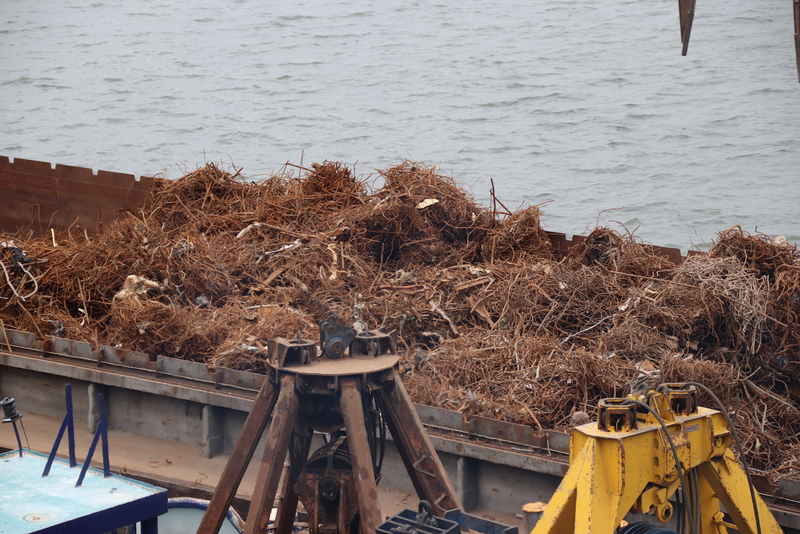 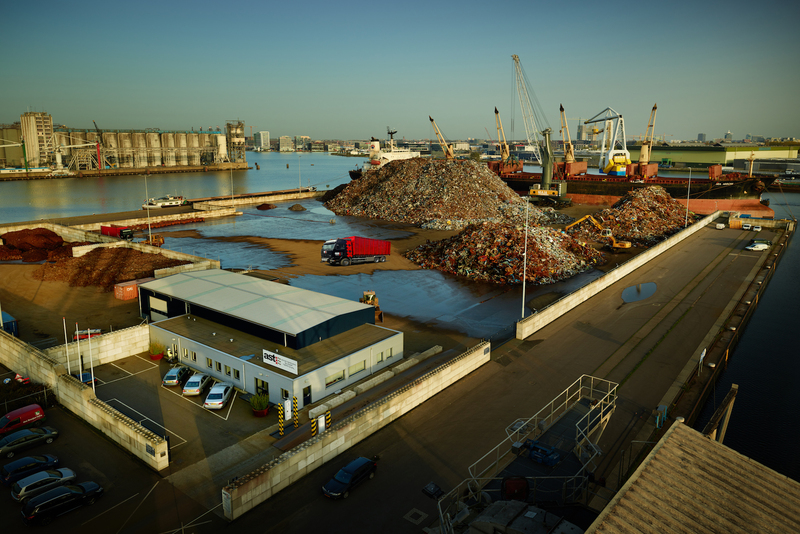 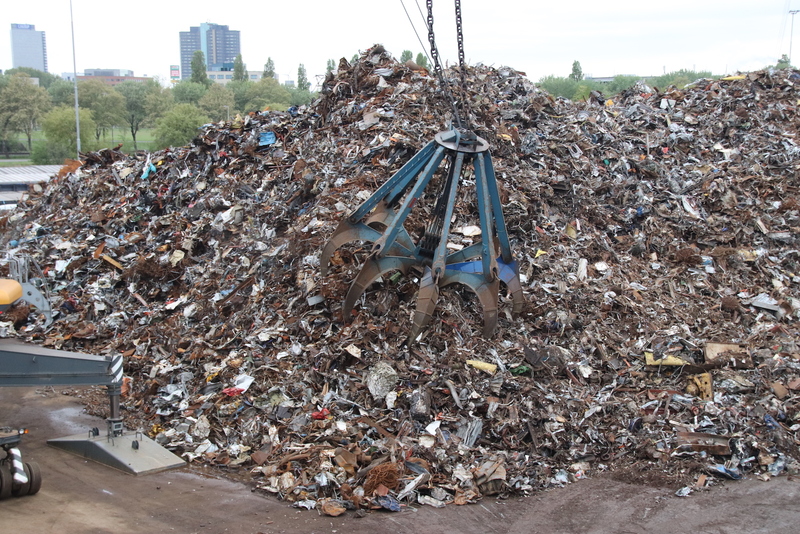 The scrap metal is exported by trucks and inland ships from Benelux (Belgium, Netherlands and Luxembourg) and Germany, to the Amsterdam hub where the material is then loaded into ocean going vessels. 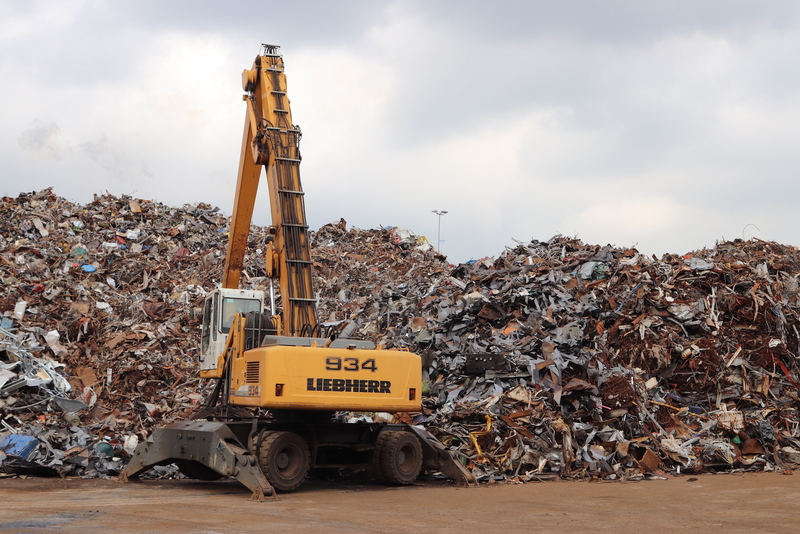 Due to the large 27,000M2, unique, and privately owned location of AST – we have the capability to ship up to 50,000Mt.